진정한 가치, 우리의 자산을 프레임에 담다. 영양 듬뿍 굴. 바다의 에너지를 응축한 머드와 해초. 우리 바다가 가진, 그리고 리리코스가 가진 자산입니다. 리리코스는 디자인을 통해 핵심가치인 ‘바다’를 고객에게 더 직관적이고 쉽게 Reframing하려고 합니다. 우리는 우리가 가진 자산을 자신 있고 정직하게 보여주는 것이 무엇보다 아름답고 진정으로 가치 있다고 믿고 한국의 바다와 한국바다로부터 비롯된 산물을 새로운 프레임에 정성껏 담았습니다. 패키지에 사용된 모든 이미지는 기획부터 촬영까지 디자이너 손을 거쳐 완성된 것으로 우리가 믿는 아름다움과 정직함이 녹아있습니다. Capture the true value of our heritage in a frame. The nutritious oysters and the mud and seaweed that concentrate the energy of the ocean. These are the heritage of Korean seas and of LIRIKOS. 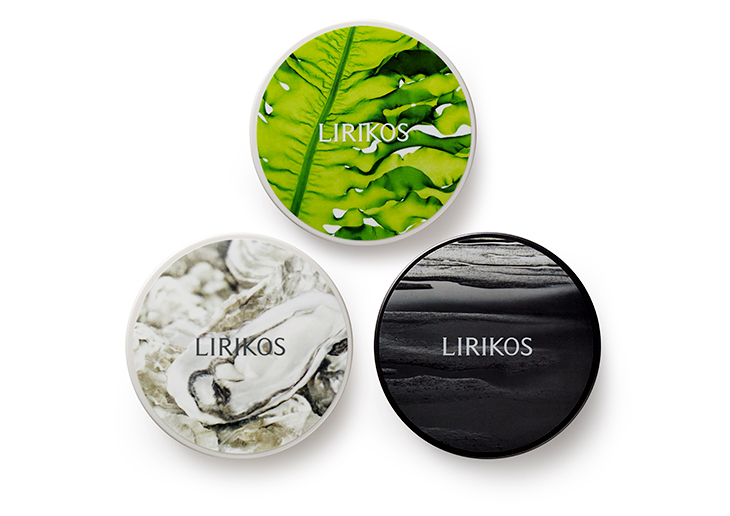 LIRIKOS reframes the core value of the ‘ocean’ through a new design to make it easier and more intuitive for the company’s customers to enjoy. Believing that showing our heritage most confidently and honestly is truly beautiful and valuable, we have carefully captured the essence of the Korean seas and their products in a new frame. 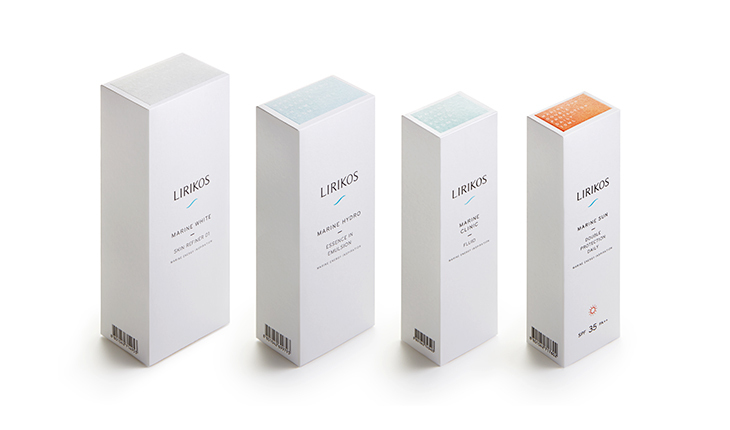 All the images used on the package were planned and captured by the designer, and convey the beauty and honesty in which we believe.